Hello friends! As you’ve probably noticed, I took a break from blogging this past month. Not to worry, I will be back after the holidays to share our renovation details, as well as new and exciting plans and projects for 2016.
wishing you a merry little Christmas and a very happy New Year! 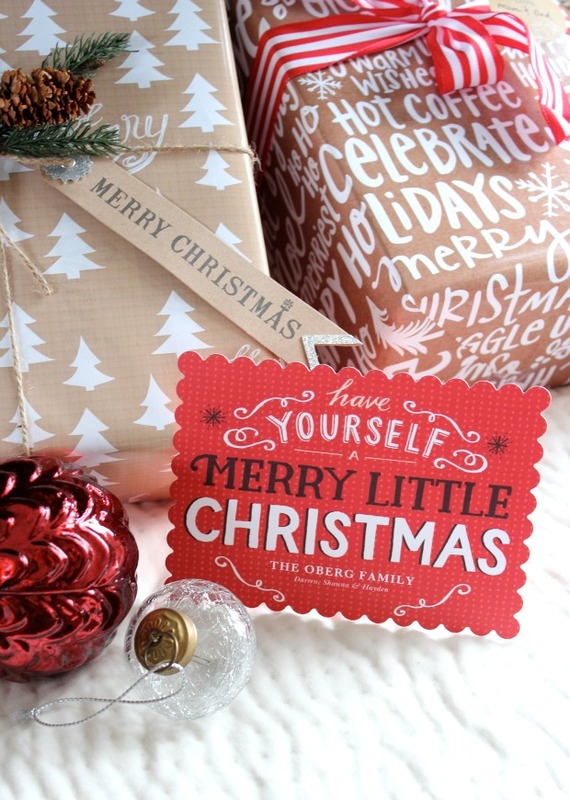 *A big thank you to Tiny Prints for our personalized Christmas cards and gift wrap! I hope you had a peaceful and joyful Christmas. Wishing you the best in 2016!